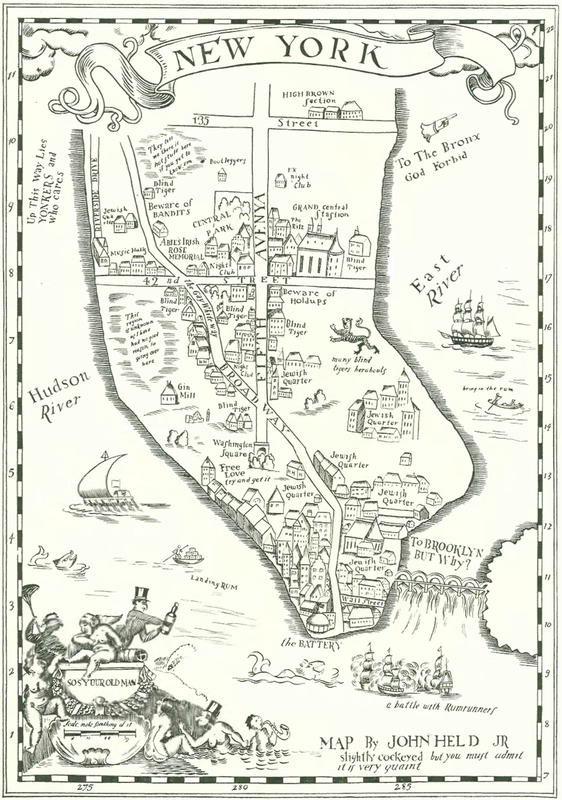 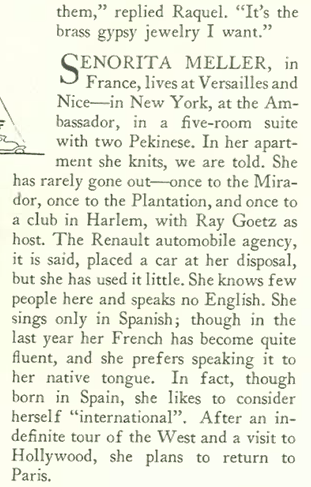 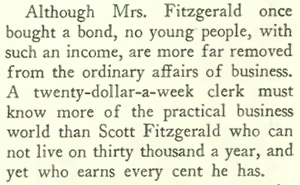 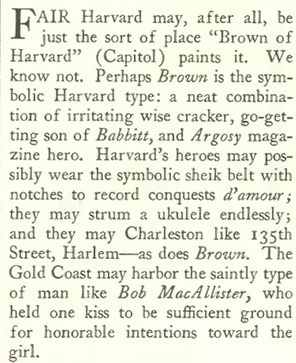 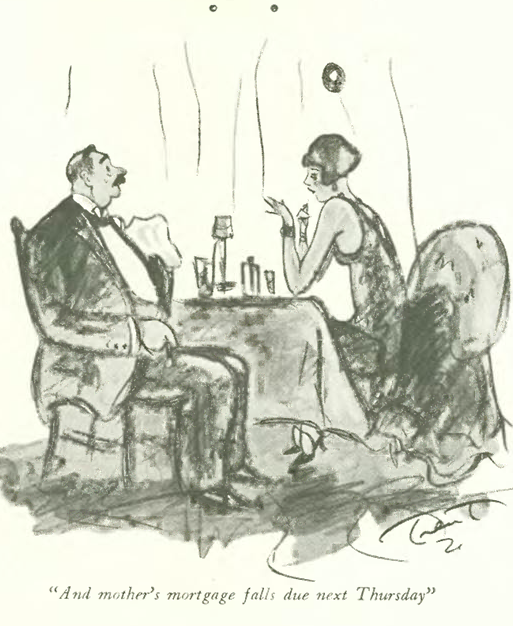 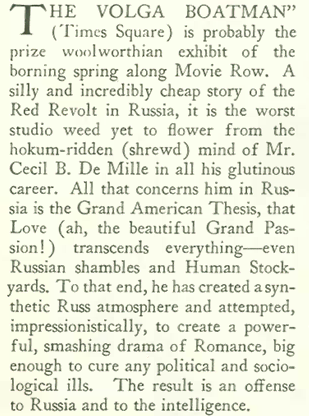 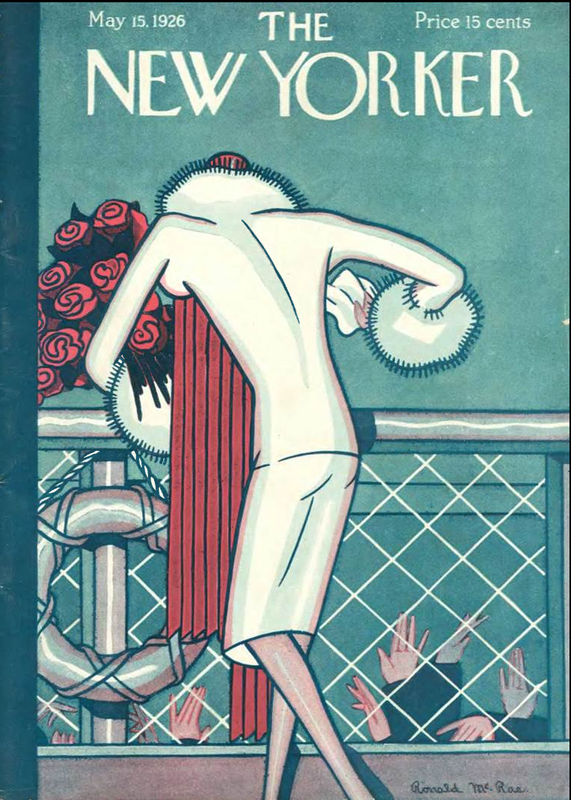 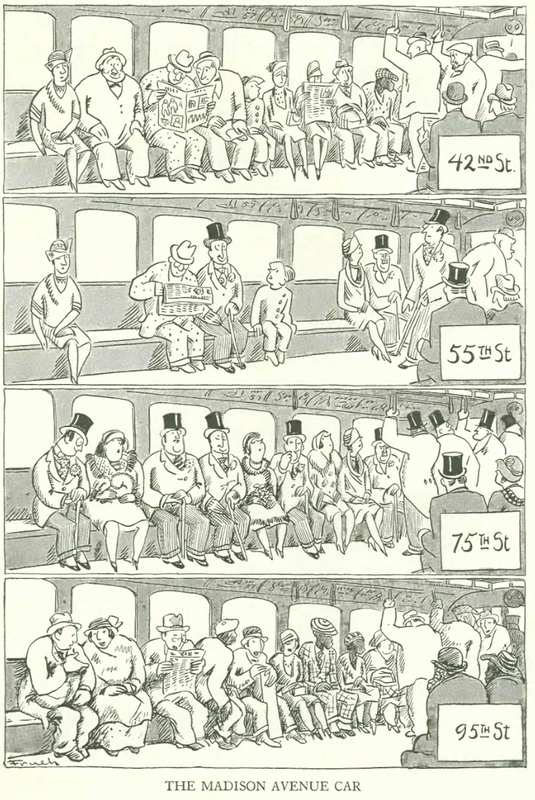 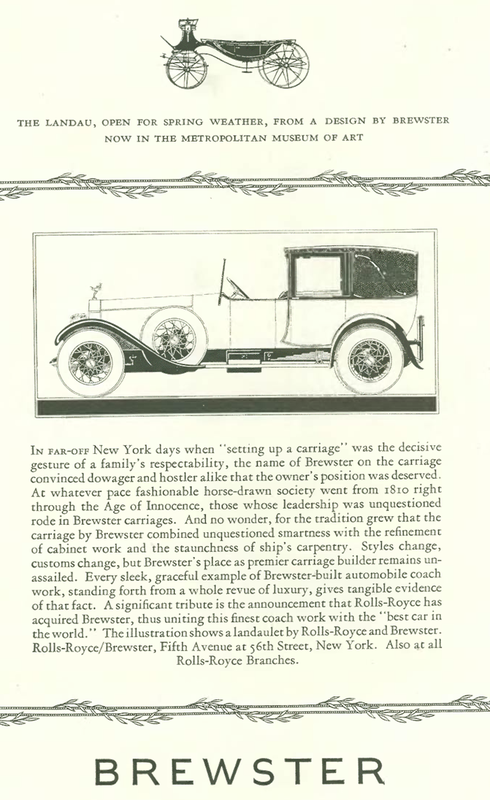 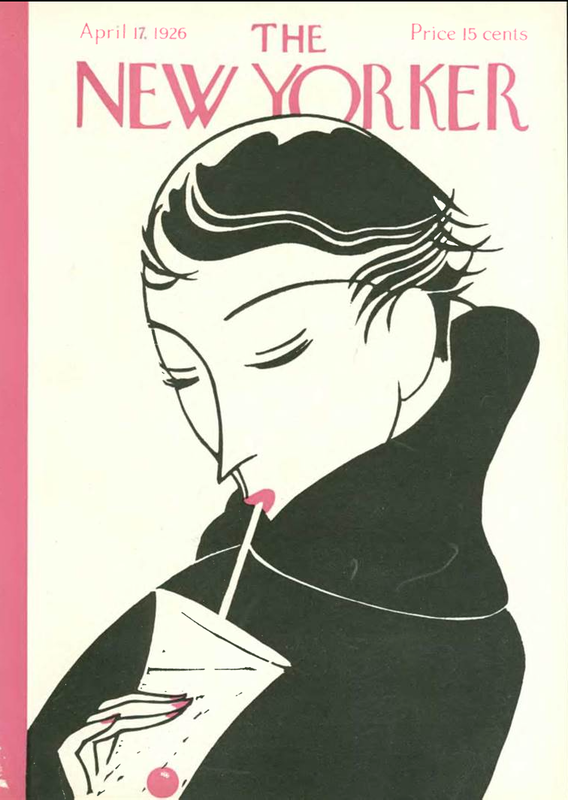 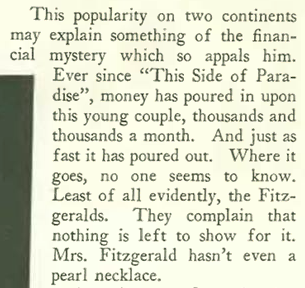 The “sad young man” in question was none other than F. Scott Fitzgerald, who was profiled by John Chapin Mosher in the April 17, 1926 issue of The New Yorker. 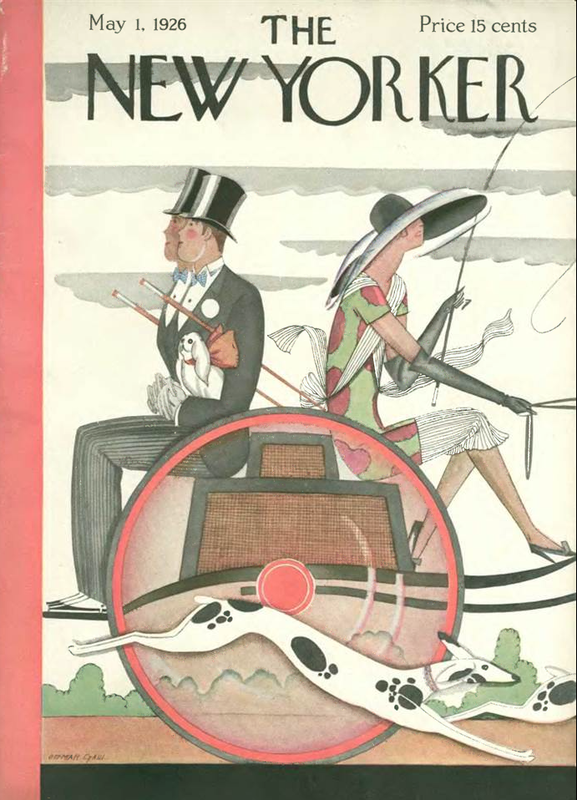 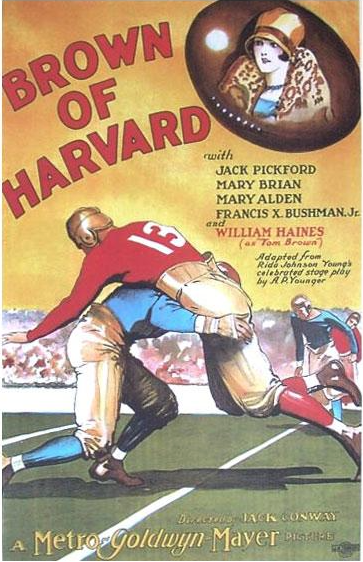 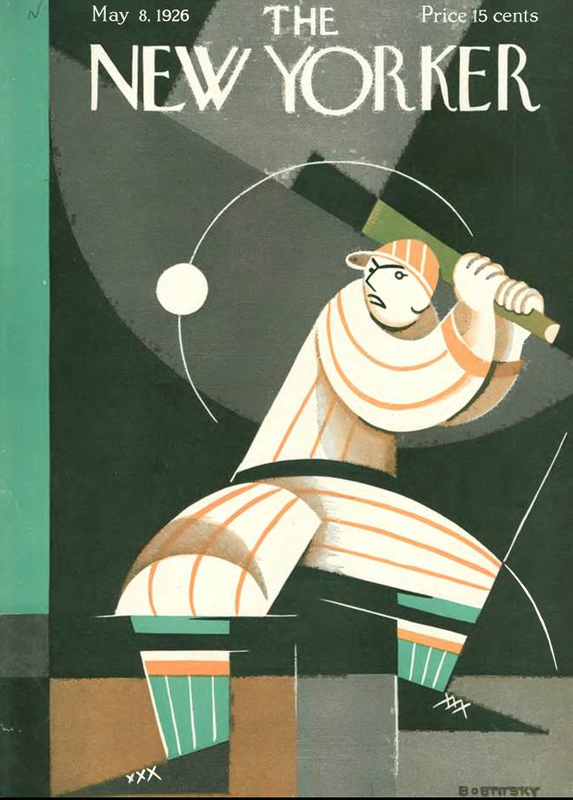 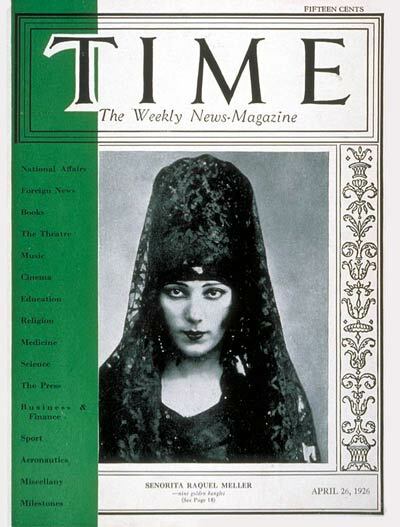 April 17, 1926 cover by Clayton Knight. 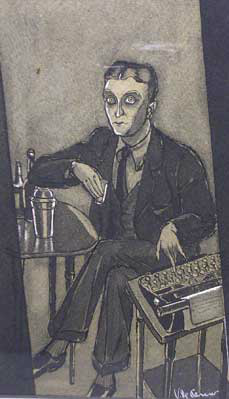 Mosher found Fitzgerald to be a grave, hardworking man, and seemed to sense the melancholy that would lead to madness (in Zelda’s case), alcoholism and an early grave (Fitzgerald would be dead in 14 years). 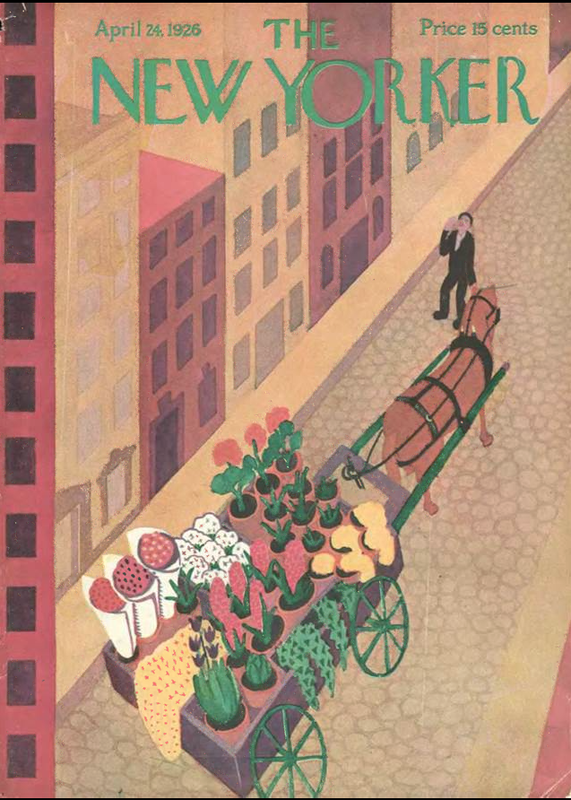 April 24, 1926 cover by Ilonka Karasz. 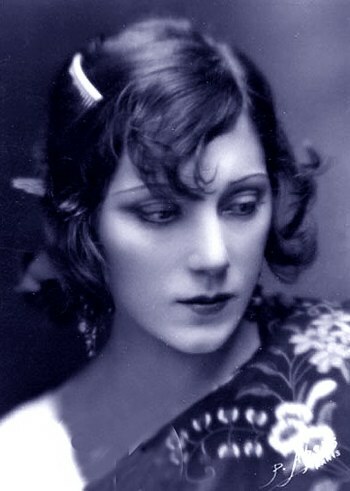 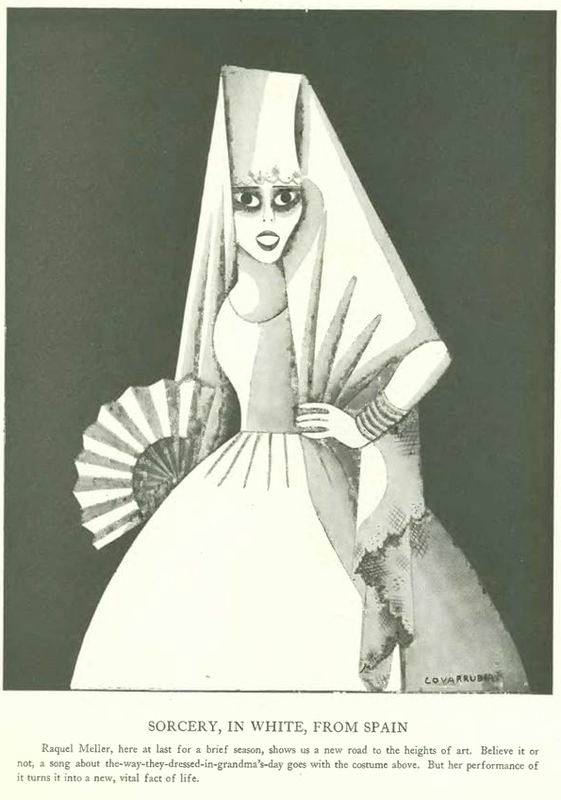 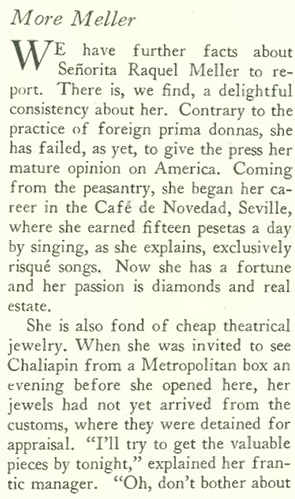 An international star in the 1920s and 1930s, Meller appeared in several films and sang the original version of the well known song La Violetera.